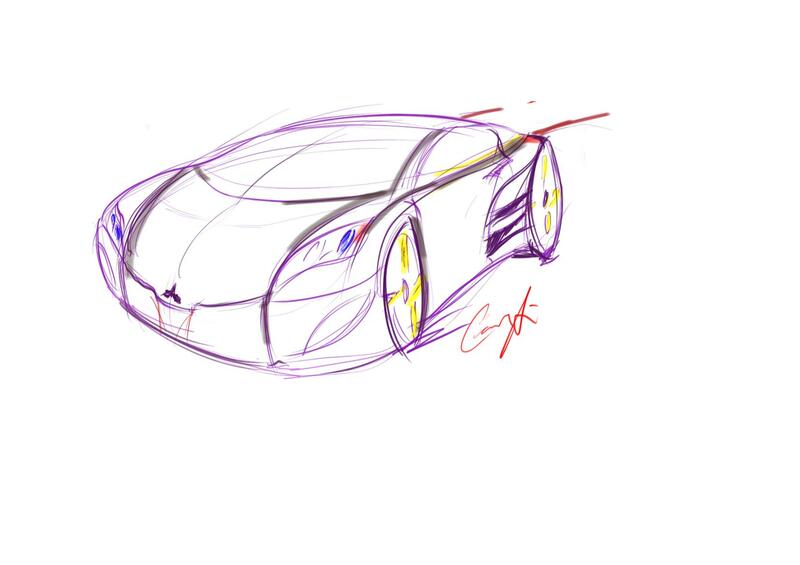 This is my first try on a wacom to a fast 5min sketch of a concept car. Spend more time getting a good perspective down and making sure your wheel ellipses are correct. If the wheels and perspective are wrong it doesn't matter how good/bad a sketch is, it won't look right. The purple and yellow make for a weird color choice as well. Try using this as an underlay, I guess its a good start so far. Bolden up some of the contours and outline of the car to make the shape stand out. Remember, ctrl + z is your best friend. Look foward to seeing more. lufbra is right, most designers start off with a sketch like this digitally, and then just bring down the opacity and create another layer on top. *But* take advantage of this by creating perspective lines first as this cars wheels are out of perspective. 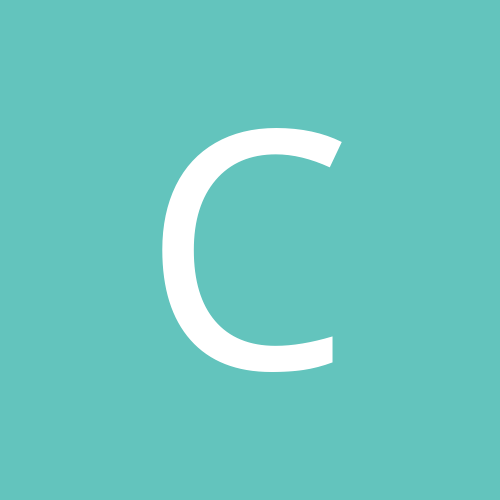 Look forward to seeing the next iteration.